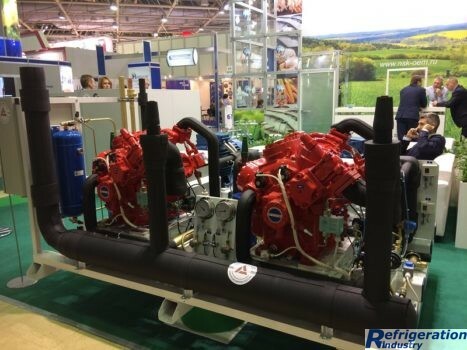 AGROPRODMASH – number 1 exhibition for the food processing industry in Russia. It is considered to be the largest industry exhibition of achievements in the food and processing industry in Russia and Eastern Europe. Look pictures from <a href="/news/market-news/primary-processing-at-agroprodmash/" target="_blank" rel="noopener">AGROPRODMASH 2017</a>.